Altamurana sheep are a medium-sized Milk sheep from the Bari and Foggia Provinces, in the Apulia Region of southern Italy. 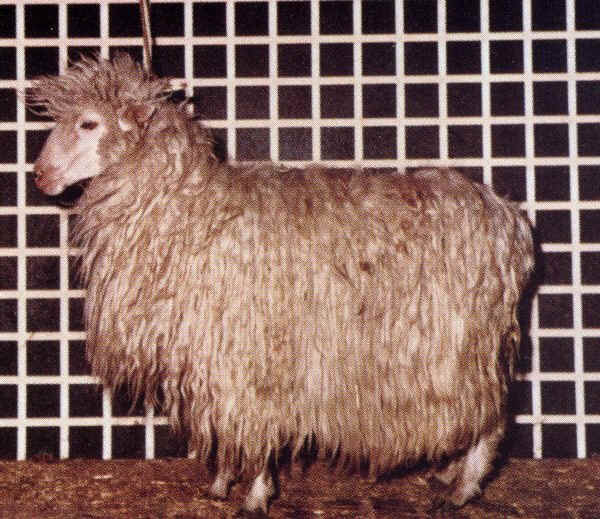 Altamurana sheep are white with occasionally dark spots on their faces. They are well adapted to live on arid soils. Altamurana sheep come down from the ovines of Asian race or Syrian of the Sanson and just from the stock of Zackei.